At Carinity we believe in building communities where people are loved, accepted and supported to reach their full potential. Driven by our Christian values, we provide high-quality care and services, making a real difference to people in need. Since 1949, Carinity has been making a real difference in people’s lives, ensuring that no one is denied the chance to live life to their full potential because of adverse circumstances. For over 65 years our comprehensive and integrated community services have been supporting thousands of people and families across Queensland. Our services include the provision of care to the frail aged, accommodation for homeless youth, helping families and young people through difficult times, support for people with disability, secure retirement lifestyle communities, chaplaincy support, and alternative education for teenagers who struggle in traditional schools. Our chaplains support the whole Carinity community, and are an integral part of our team, bringing hope, spiritual care, support and encouragement to people in times of need, or simply provide a listening ear and company when required. Ministering to people of all faiths – and no faith – our chaplains, many of whom are volunteers, enjoy listening to and helping people on their journeys with empathy and compassion. Last year we supported more than 13,000 people in their most difficult of times. Supporting older people to remain living in their homes, or within our friendly residences for those not able to live independently. From counselling to disability services to programs aimed at breaking the cycle of domestic violence, we are here to support you in your time of need. Our schools offer more than an alternative style of education to disengaged and at risk youth, we are there to walk alongside young people. Our accommodation centres for youth are a safe haven for young people who may have experienced abuse. With seven retirement villages across Queensland, community spirit is alive and well and everyone feels a sense of belonging. Help us assist people in prison this Christmas. 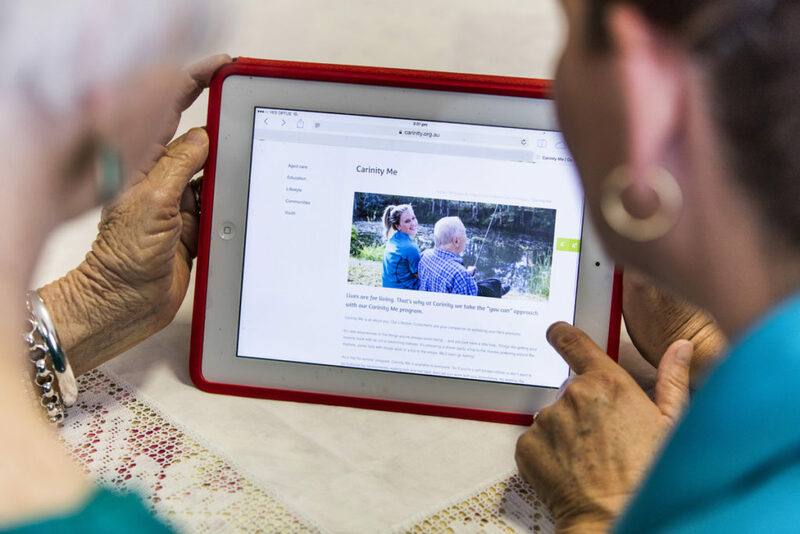 Check out the latest Carinity news.